The 3-Year Bachelor Degree is an optional program for students to accelerate the traditional undergraduate process and enter the workforce earlier while still gaining the professional hands-on experiences needed for the job market. The 3-Year program will reduce barriers to graduation making it easier for students to save time and money. Students will still take eight semesters to graduate, but SUU will now offer full class schedules in three equal, 13-week semesters: Fall, Winter, and Spring. 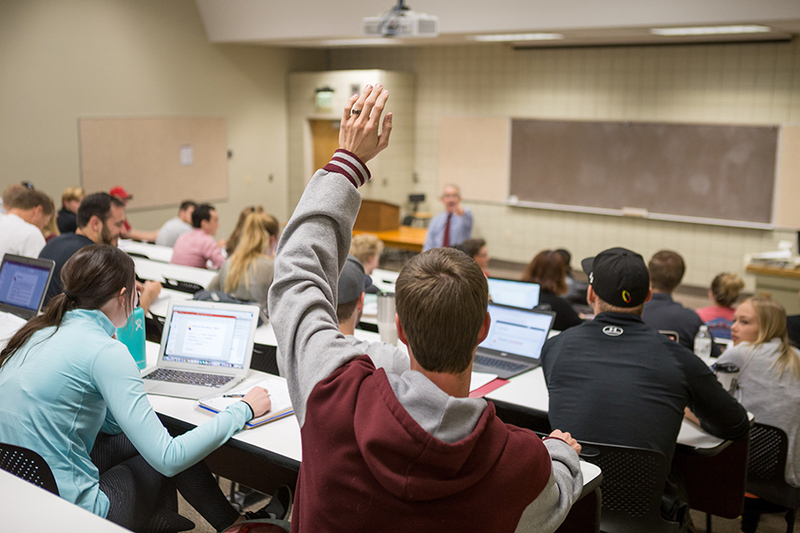 To finish the degree in three years, students will enroll in all three semesters during their first and second years at SUU, and then enroll in fall and winter semester during their final year. Overall, their education will consist of three fall semesters, three winter semesters and two spring semesters.